Pedro is using Smore newsletters to spread the word online. Hello everyone! My name is Pedro Venegas and I am very glad to be a part of CARE I.S.D. I am new to the district, however I am looking forward to making new acquaintances and sharing past experiences. I was born and raised in Cleveland, a small town about an hour north of Houston. I have always been passionate about teaching. I love teaching all subjects but my preferred subject is science. I love science in particular because it is so engaging and interactive; it helps students become active learners. My target grade level is 4th grade, because at this grade level children are more independent than in lower grade levels and also they are more conscience of themselves at this stage. Our school wide annual food drive will begin on March 23. 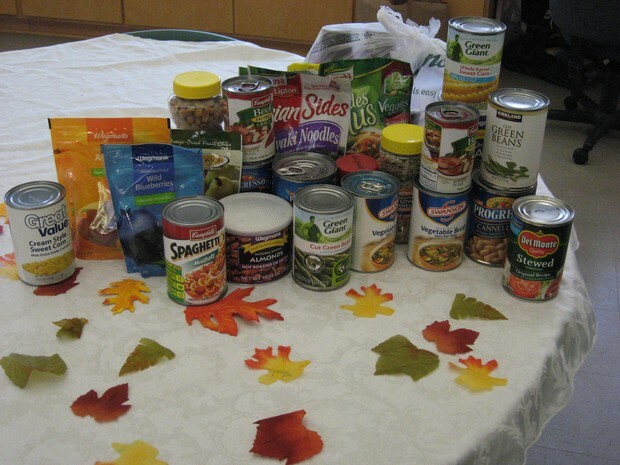 We are asking for non-perishable food items (can foods). All food donations are to be turned in to the front office. We ask that students write down teacher's name on donations. Our goal this year is to reach over 10,000 food item donations. We will be tallying up donations by classrooms. The class with the most donations will win a pizza party at the end of the month. This year for our yearly field trip we will be visiting Old McDonald's Farm. 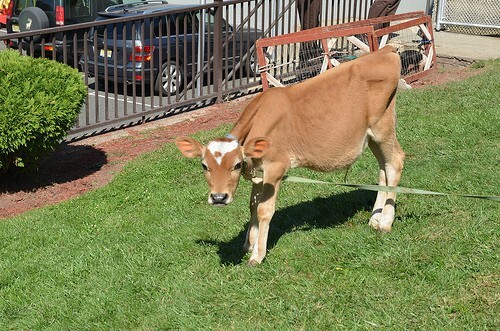 At the establishment the students will be able to interact with farm animals such as pigs, goats, and cows. The Farm also provides a nice play area with play structures and an open grass area where the kids can play. The cost for entry into The Farm will be $5.00 per student. Students are encouraged to bring a sack lunch, however there is food offered for purchase at the establishment. Our school is offering tutorial sessions for math and reading/writing. Tutorials will consist of two teachers who will be helping students with work they are not grasping or struggling with. The tutorial sessions will be held on Tuesdays and Thursdays from 8am-8:30am. There will be a sign-up sheet for students who are planning to attend tutorials. We encourage all students who need help in these subjects to attend. 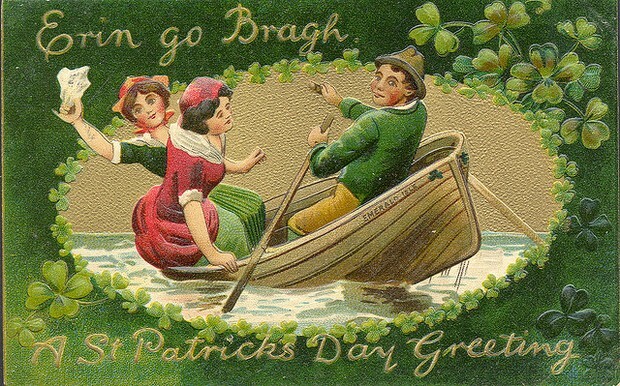 This month in honor of St. Patricks Day our class we will be doing a project over the Irish culture. So each student will do research about Ireland and its customes along with a homemade Irish Clover, these items are to be attached to a carboard poster and brought to class. We encourage the help of parents with this project. I can not wait to see all of the students finished work; I know they will be amazing!